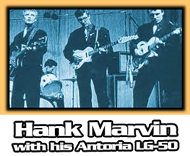 American guitars are arguably at the front of the 1950's Golden Age of Rock 'N Roll Music. 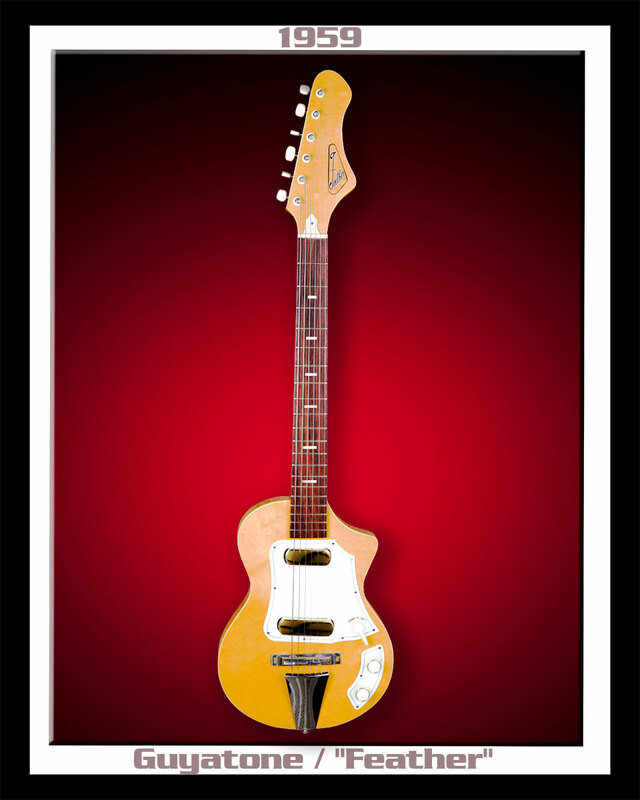 But even before American Guitars flooded the UK market, one of the most popular guitars, with that first wave of British Rockers, was a Japanese import. 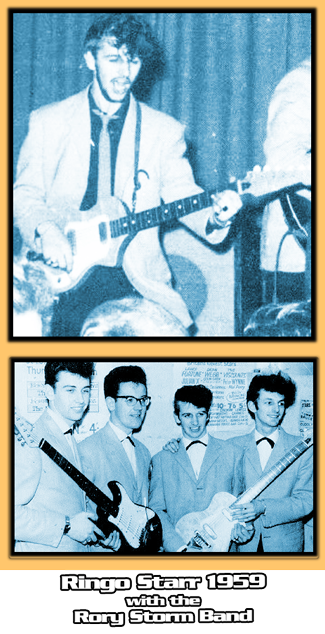 The Guyatone Guitar made it to The British Isles first. This Guyatone LG-50, also marketed in the UK under the brand name of Antoria, was undoubtedly one of coolest ROCK Guitars around. 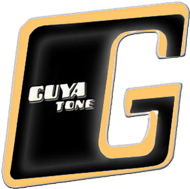 Guyatone was manufactured out of the legendary Matsumoku factory in Japan. 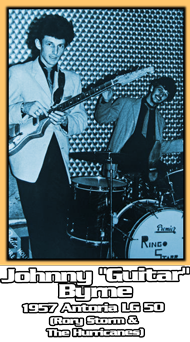 However, Guyatone was distributed & exported through many other brands with numerous logo's, such as Ibanez, Kent, Antoria, Crown, Fandel, Imperial, Marco Polo, etc... and of course the "FEATHER" Brand. 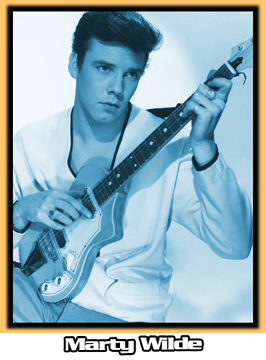 At the time, the Guyatone look & sound, was so-popular in the UK, that it was the inspiration for the Burns Sonic and the Fenton-Weill Deluxe Guitar. 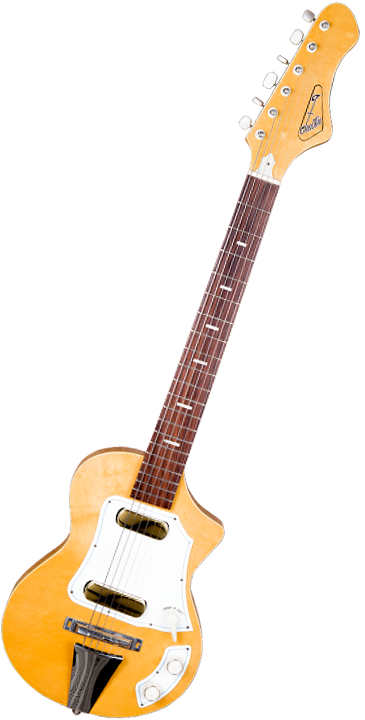 This LG-50 model is the exact version that was used by Hank Marvin, Rory Gallagher and Jeff Beck... used during the start of their careers in the early 1960's. Perhaps the "MOST" special part of this Feather LG-50, is the fact that it's absolutely like new... in original condition! For decades... this Feather Guitar remained hermetically sealed in the original plastic shipping bag. It has the original strap, original cable, and housed in its original hard case for more then 7 decades. Without-a-doubt this is the best unearthed example of a Vintage Guyatone LG-50 on Planet Earth!